The year 2018 is coming to an end, and soon, it will be history. So today from indecortrends, in our last article of the year of the blog, we want to make a summary about each and every one of the decorative trends of this year 2019. Some decorative trends you will have liked more than others, but all without exception have been important and have helped to continue modernizing the homes of this country. Some of these decorative trends will continue with us during the new year that begins within 3 days, and many others will be forgotten until many years later someone will recover them… And we must not forget that fashions and Trends are cyclical, and everything returns. We begin with the most complete summary on the most outstanding decorative trends of this 2019. Take good note! 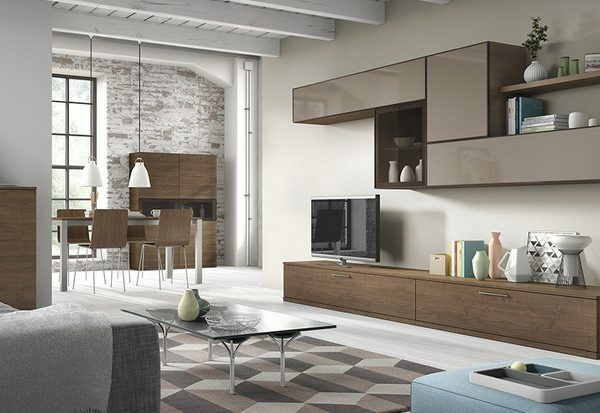 The minimalist style is undoubtedly one of the favorites and most used in decoration today. The bases of this style are based on the motto: “less is more”. 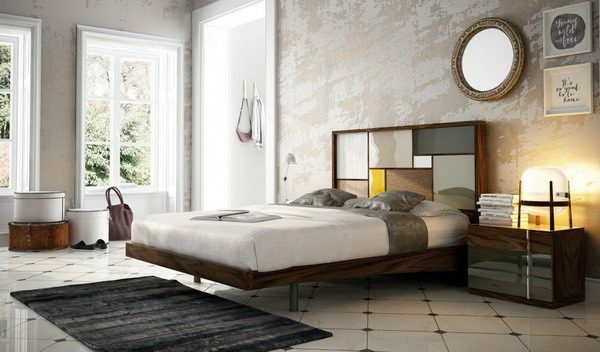 So, minimalism is a perfect choice if you’re looking for a little recharged interior, sober and relaxed. The simplicity of the elements, the slightly overloaded environments and the light colors are the undisputed protagonists of the minimalist style. Knowing how to use color properly is fundamental to achieve this style. When it comes to painting the walls and choosing our furniture, we must use light and solid colors. It is also important to know which contrasts to choose to escape from a cold and boring space. Therefore, we can apply small touches of color in some accessories or in certain spaces of the house but always with care. It is NOT convenient to use two striking colors together as this way, we will have too much space. This style appeared in the world of decoration a few years ago but without a doubt, it is here to stay. 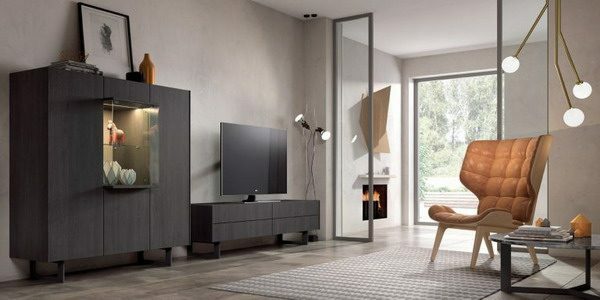 More and more people choose to decorate their home following the guidelines of the Nordic style as it is a sober and relaxed style, similar to the minimalist. Its main characteristics are: the use of white in a large part of the elements, giving the house a great luminosity and using wood as another fundamental decorative pillar. 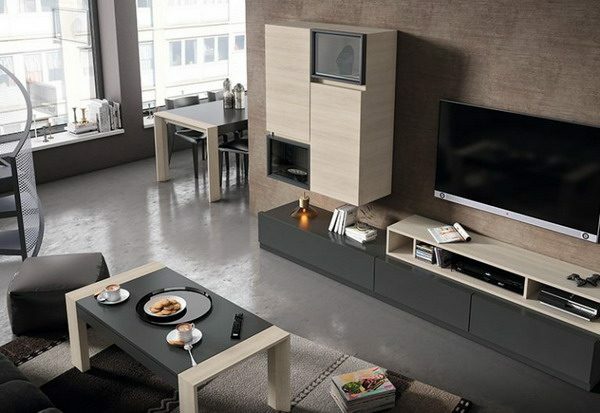 The furniture has to be multifunctional, simple, little recharged to maintain decorative style. 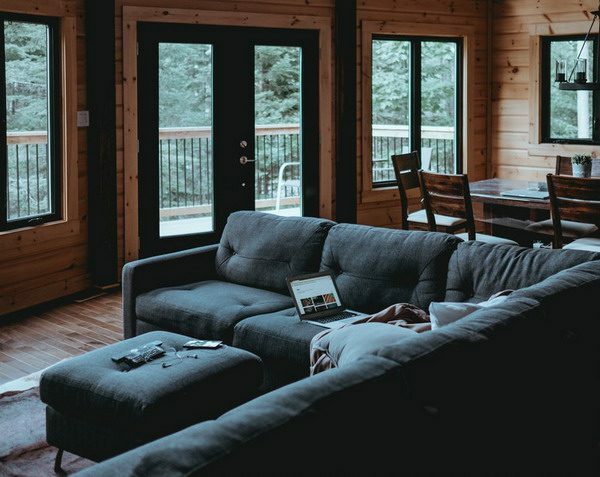 One of the keys in this style is the connection with nature, for that reason, the use of wood is fundamental to achieve that natural environment within our home. But we must know that we must use wood in its lighter shades such as maple, pine, beech or oak. Another key to this style is the simplicity of the elements, so we should forget about ornate figures. Simplicity is one of the keys of the modern style but unlike the minimalist and Nordic style, the colors do not have to be neutral. We can use more vivid and flashy colors, although we must use them carefully so as not to create an excessively ornate space. The principles of this style are similar to those of minimalism, since it seeks to decorate the home in a simple way, focusing on the essential elements and leaving aside the overload of environments. Smooth surfaces and straight lines will be our best allies when it comes to the decoration of our home. It is important to know that we can play with more striking colors such as red or black although using them properly. In addition, the combination of different materials will be key, for example: we can use glass, steel, concrete or skin. Another thing to keep in mind is lighting; we must take advantage of natural light to the maximum through the windows and if we do not have that possibility we can place halogens of white light. The past returns. That is something that has become clear to us, since vintage decoration is one of the most used today. The base of this decoration should be white but we can play with different patterns and textures. We can choose to restore old furniture such as chairs, tables, trunks, telephones or even headboards. We have already said that white will be the basis of this decoration but the touch of warmth will be introduced with different furniture and accessories. For example, the floral pattern is a good option that we can use on cushions, blankets, bedspreads and even curtains. For furniture, we must know how to recover the essence of past decades while combining it with more current decorative elements. In this way, we will achieve a balance between the modern and the old. Of course, we must be careful with this type of decoration because if we do not properly combine the different elements, we can get a charged atmosphere and nothing cozy. 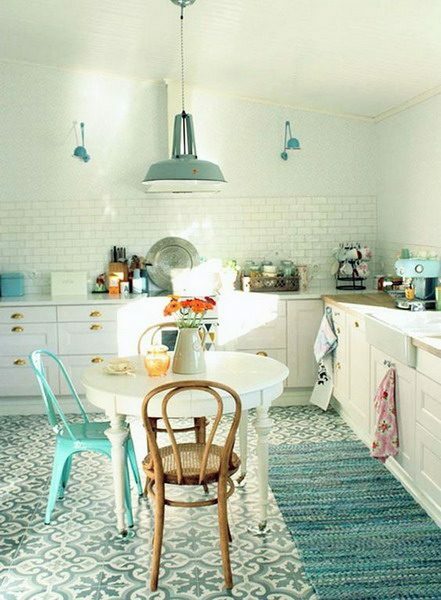 The open and bright spaces are one of the trends that came to stay. Years ago, it was normal for the house to be divided into many small rooms to take advantage of the space in a different way. However, now the partitions are our worst enemy and now what triumphs are the bright and diaphanous spaces. This new trend has a lot of advantages: it makes light flow throughout the room reaching the darkest corners, we give versatility to our home (we can put together spaces in the same room as the living room, dining room or kitchen) and also, makes our house look much cleaner and tidier. Introducing natural elements within the different rooms of our home is another of the trends that have come stomping and that, undoubtedly, have come to stay. Indoor plants have become fundamental in the decoration and so have natural fabrics such as linen or velvet. There are a lot of natural materials that we can incorporate into the decoration of our home: wicker baskets, raffia lamps, glass containers… All this can be accompanied by other decorative elements that give warmth to the home such as: blankets and XXL textiles, wallpaper with geometric patterns or some fabric with different patterns. 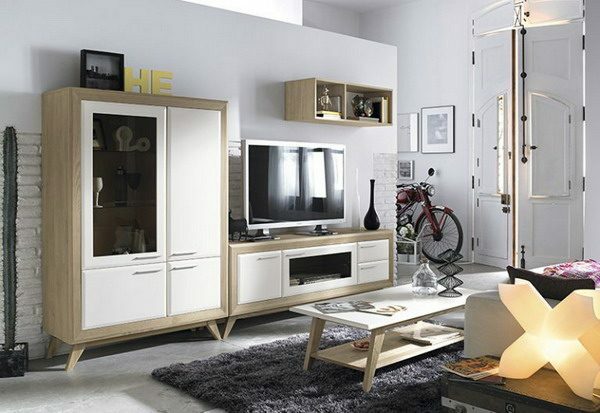 White is one of the most important colors in interior decoration. Years ago it was a color that was not used much but now few homes resist their charms. The white gives greater spaciousness and sense of space to any room of our home. 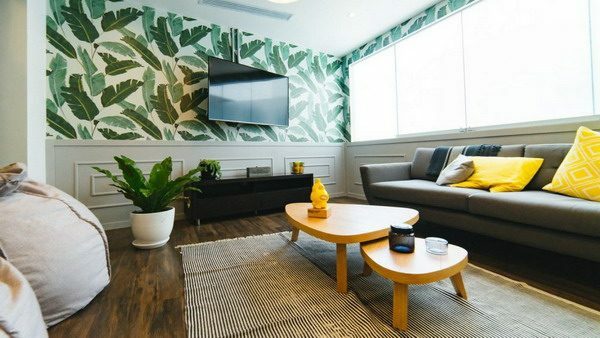 Although rooms that are totally white can be somewhat bland and impersonal, so the ideal is to give a different touch with other colors (such as blue, gray black); what will give your home a great personality. Copper is a material that has recently reached the field of decoration but, without a doubt, is triumphing. Before we used to find copper in small details (some figure, vase, magazine…); Now, however, copper is present in the furniture of our home : in bathtubs, rugs, blankets, mirrors, chairs and even dining tables. This material gives the house a rustic and homelike touch. Although, we must be careful because copper is a very striking element and we must know how to incorporate it into our decoration without exceeding too much. The XXL furniture is a success if we have a house with a lot of space and space. We must always look for proportionality to achieve harmony and balance in the home. Therefore, if we are lucky enough to have a very large room we can choose XXL furniture such as a sofa, a mirror or a large dining table. In this way we will be able to take advantage of the space and also, get a cozy atmosphere inside our home. 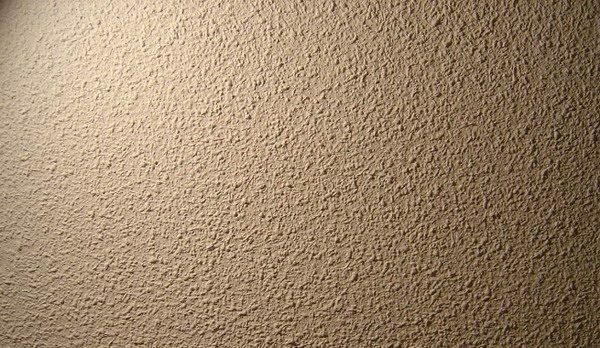 Many people see it almost as an obligation to paint each room a different color when they buy a house. This is something that was done before but now is beginning to go out of style. When we see the empty house, we feel the need to make it our own by painting each room of a color and decorating it but we have to be patient and take our time. Once we have the furniture chosen and all our things at home, we can choose the color of the walls; It does not have to be different from one stay to another. Years ago, practically all the houses had gotelé on their walls but nowadays no one can think of including that element in the decoration of the home. Moreover, now there are many people who when buying a house to reform one of the first decisions they take is to remove the gotelé from the walls. This trend that was so adored a few years ago, is now, without doubt, one of the most hated and outdated trends. 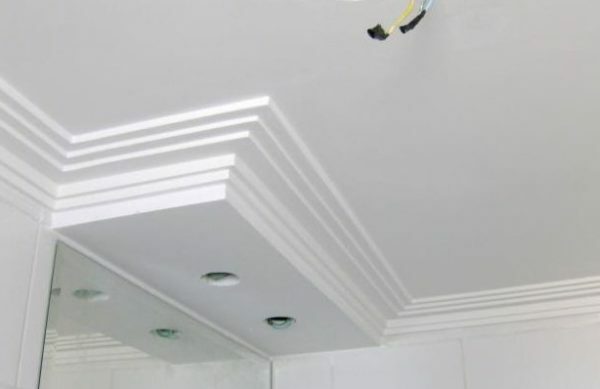 The moldings are a kind of baseboards that are placed on the ceiling in a decorative way that can be made of different materials such as plaster or wood… In addition, being a trend that has gone out of style (it was widely used in decoration years ago), it reduces the height sensation of the ceilings if these are not very high.